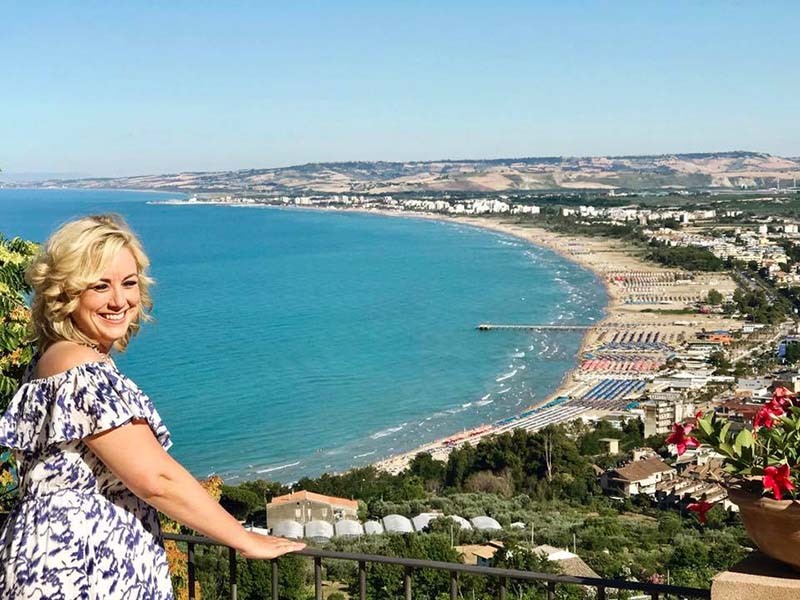 Just two hours from Rome, but a world away, the region of Abruzzo is filled with mountains, national parks and beautiful beaches. Host Kathy McCabe takes viewers from coast to countryside. She catches her lunch in nets on an historic fishing hut before listening to traditional music with a modern twist. 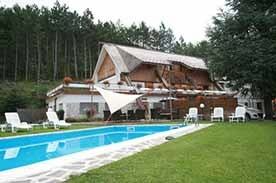 In Sulmona, Kathy sees how the famous confetti (candy-covered almonds) are made and heads to a farm for some unusual donkey therapy. Plus much more… See full episode above. 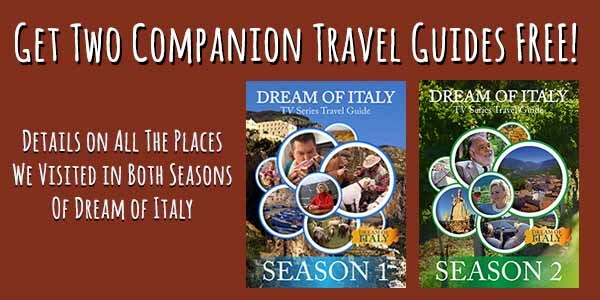 Get all of the details on our Abruzzo episode – and all episodes of both seasons – and how you can recreate our experiences in Italy on your next trip in our FREE Dream of Italy TV Series Travel Guides! Two free full-color PDF ebooks!